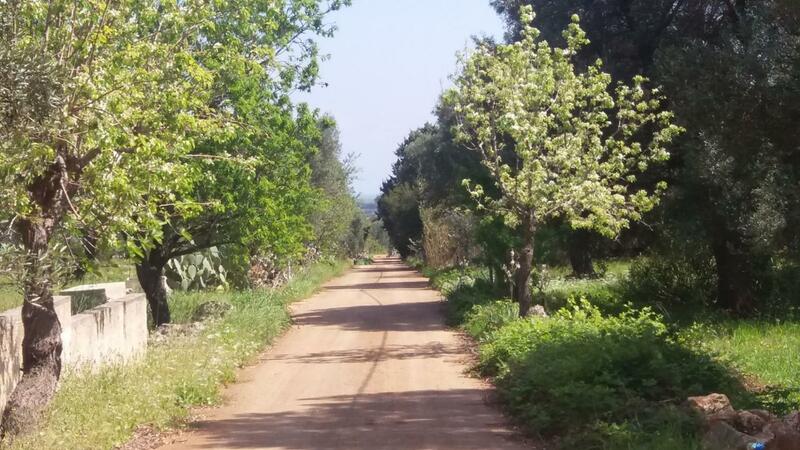 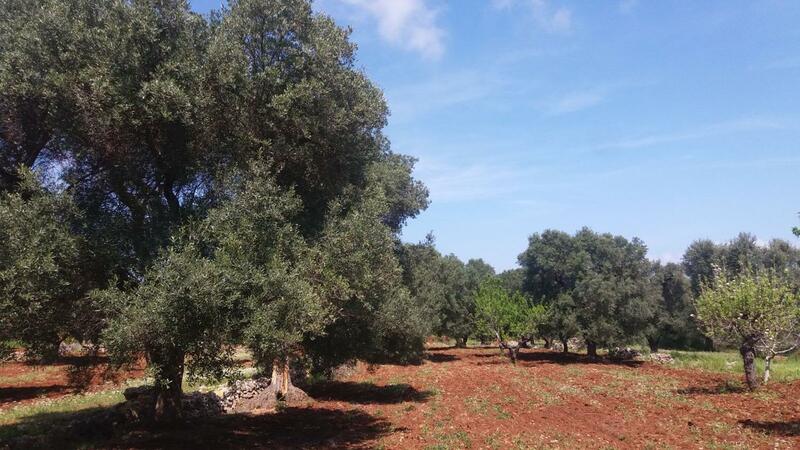 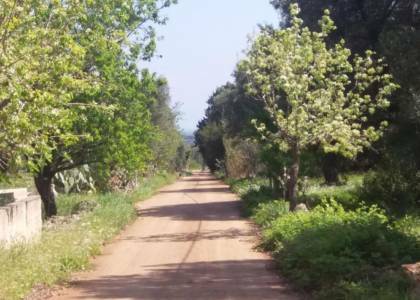 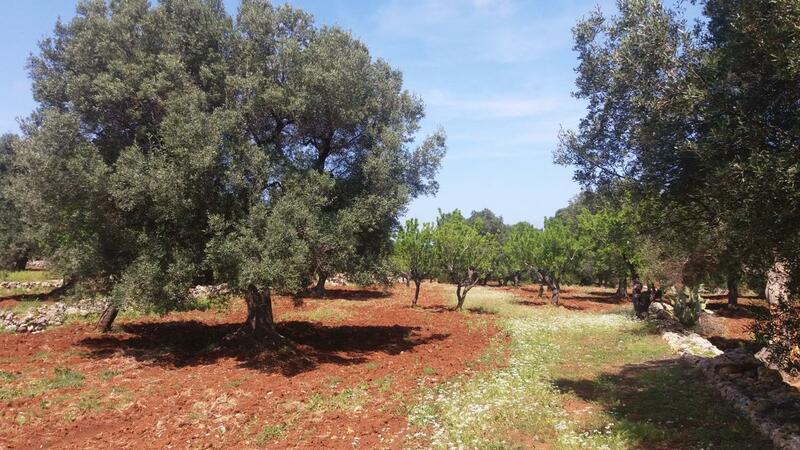 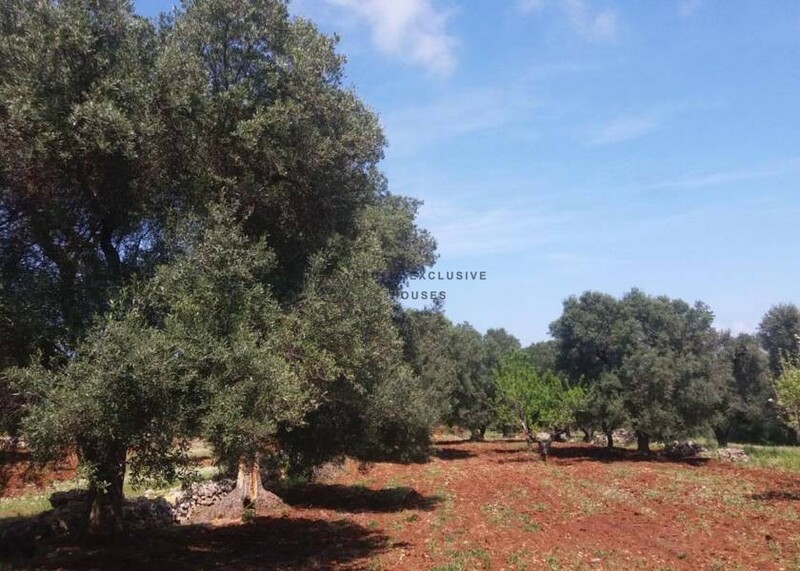 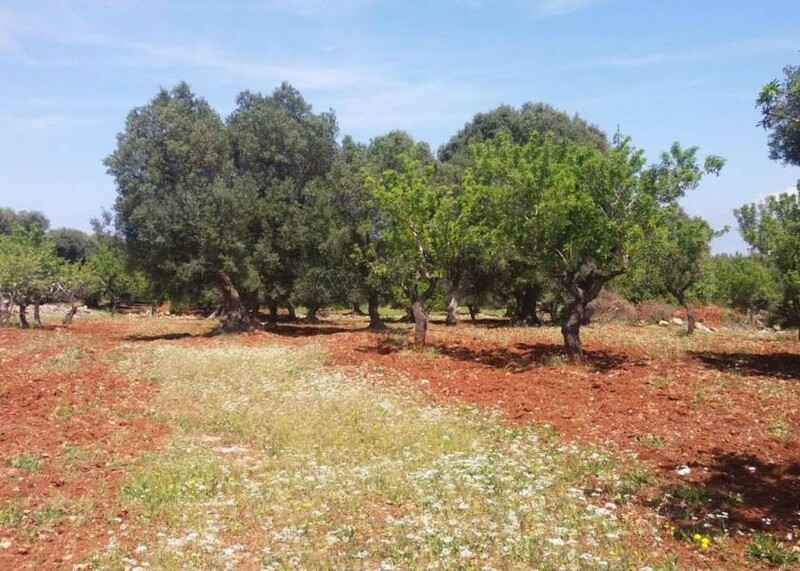 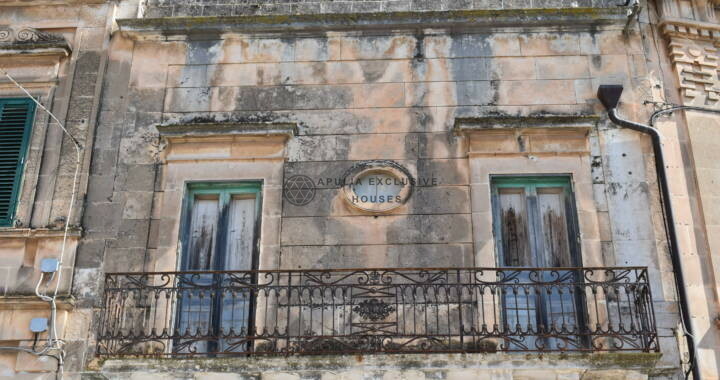 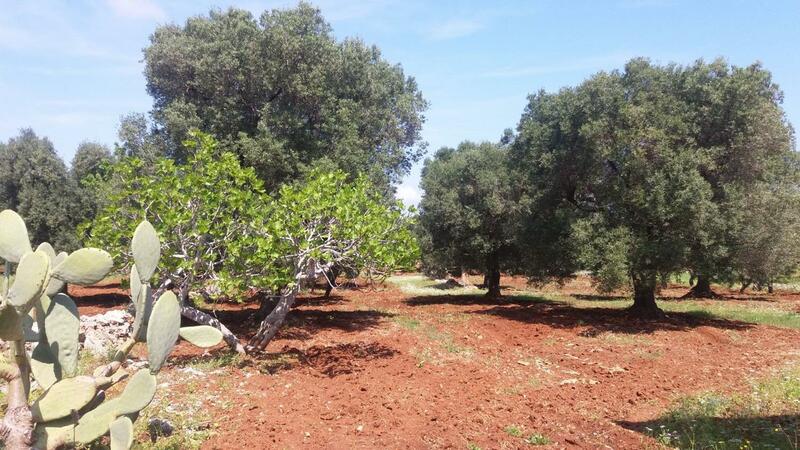 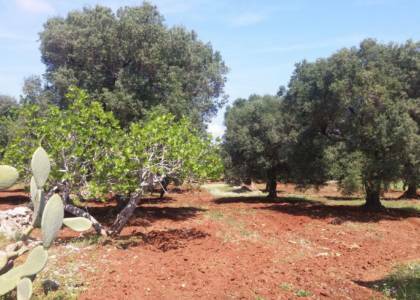 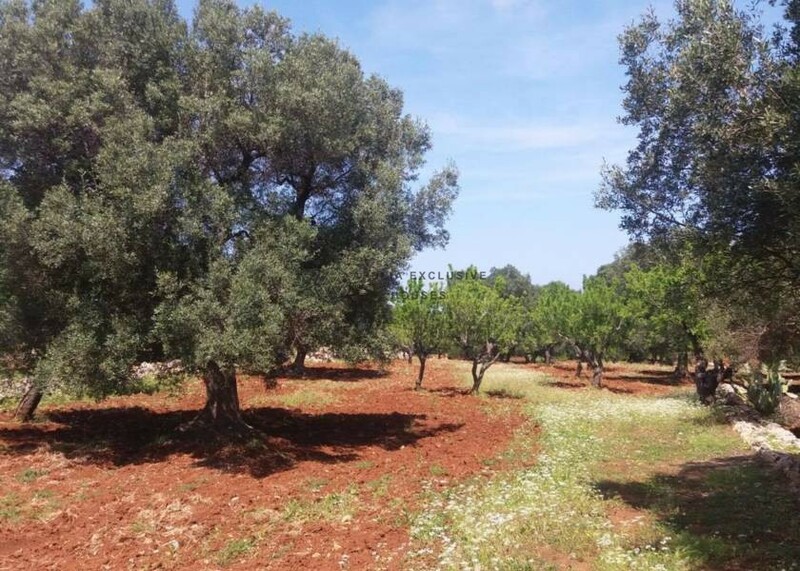 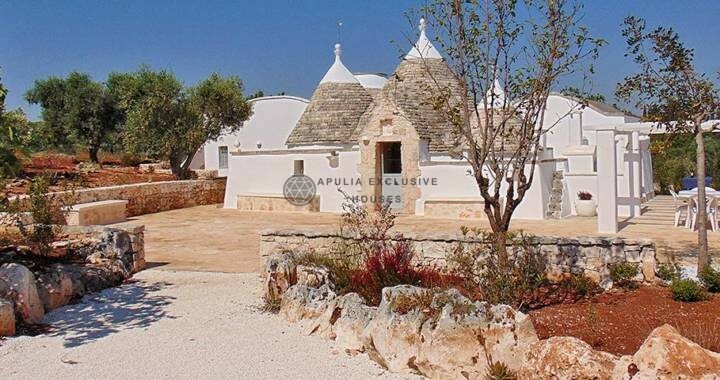 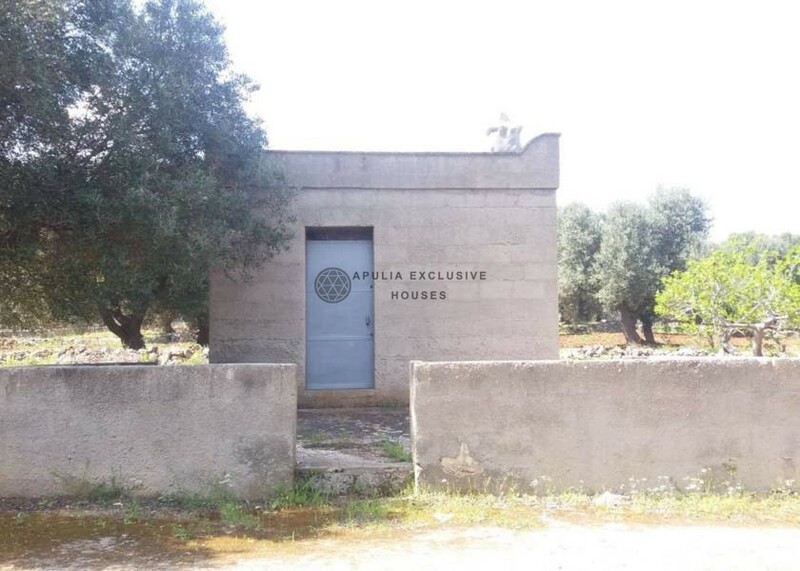 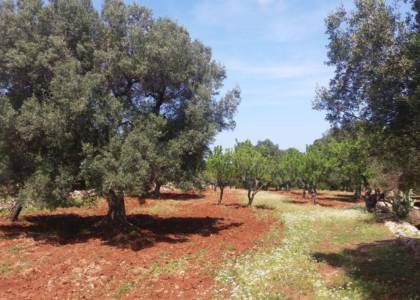 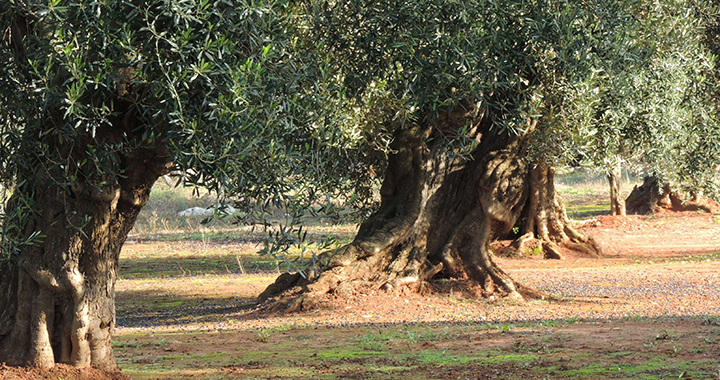 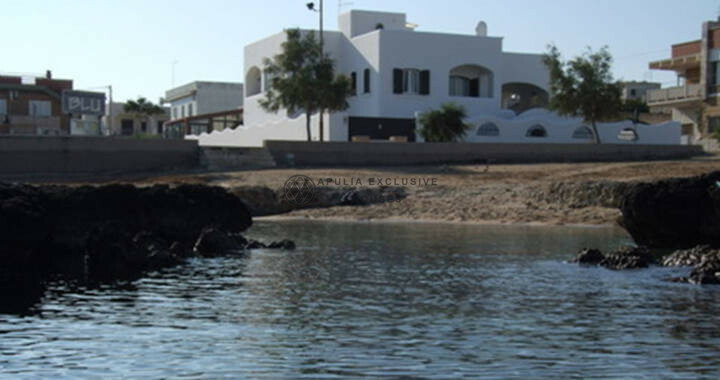 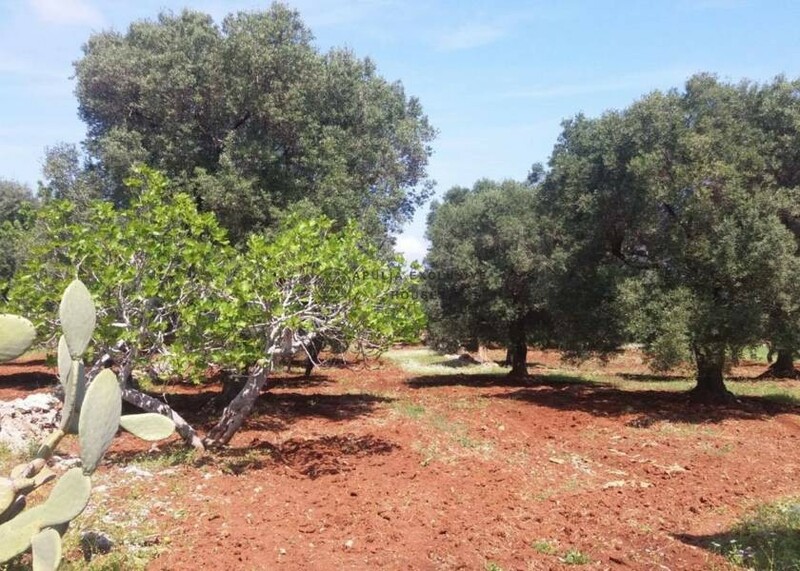 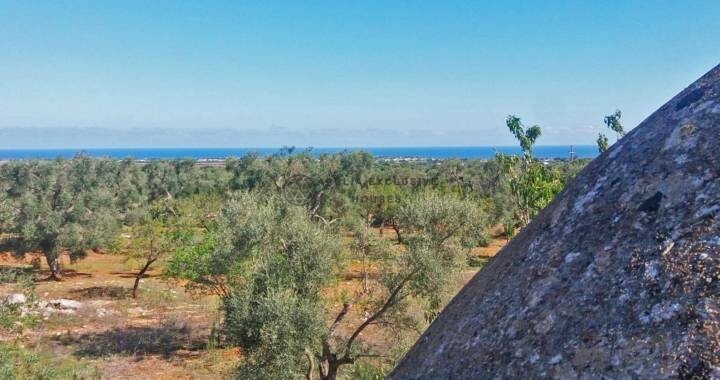 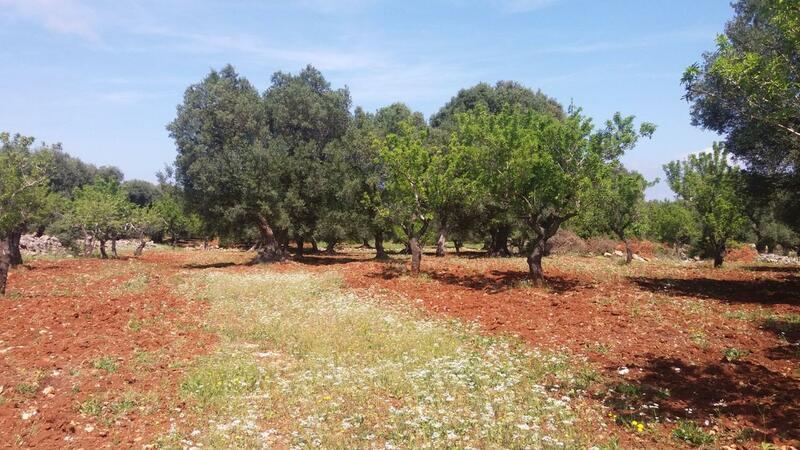 Small lamia of about 25sqm composed of a single room, surrounded by a beautiful land of about 8322sqm with olive trees including some centuries old. 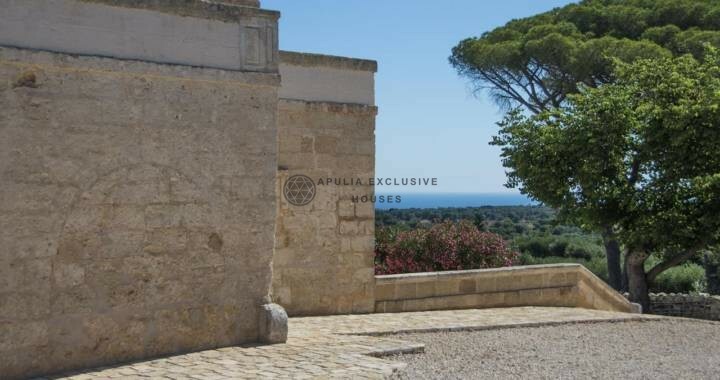 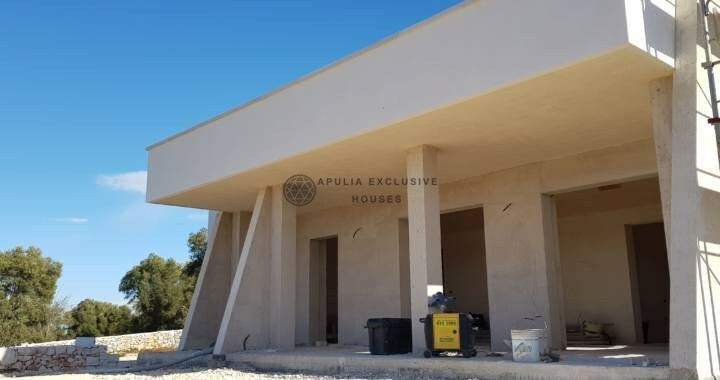 The structure has a small square in the front that forms a small forecourt, and from the roof terrace you can enjoy a beautiful view of the sea. 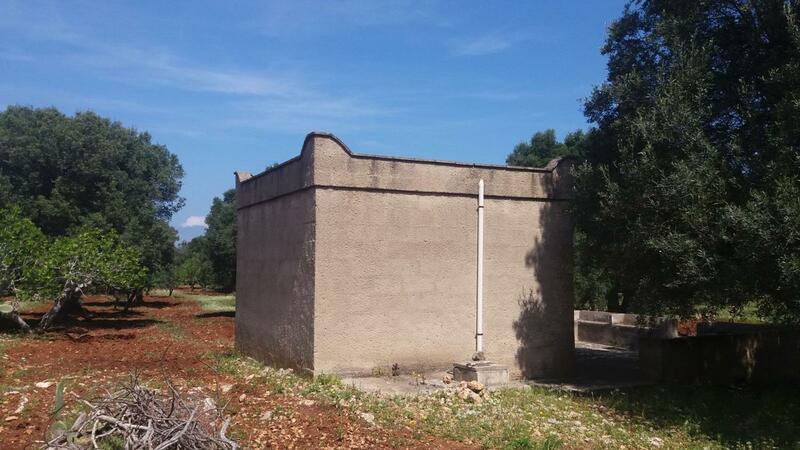 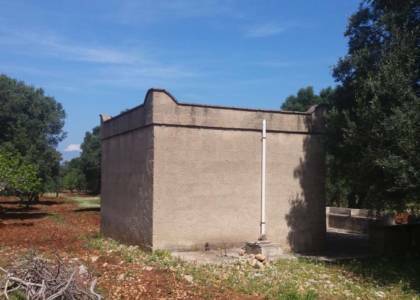 The property has a cistern for the water reserve, there is already the connection to the electricity service. 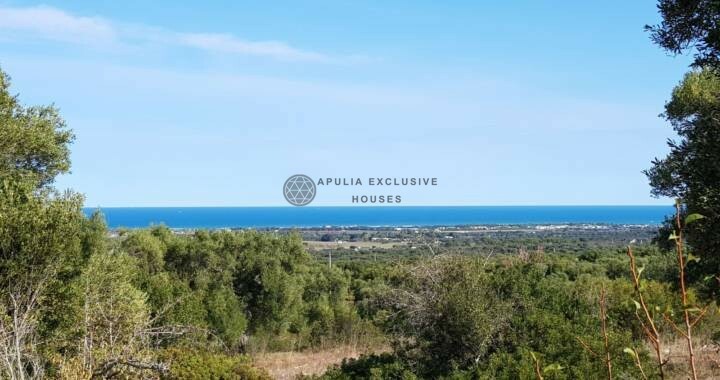 In addition to the existing one can build a villa of about 110sqm + verandas + 40sqm pool; from the terrace you can also enjoy a beautiful panoramic view.